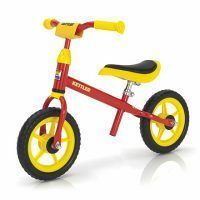 Get ready for hours of fun and laughter with KETTLER little trikes, balance bikes, kids’ scooters, and pedal go karts. 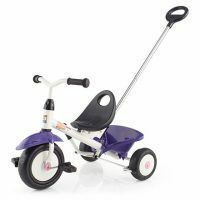 Toddlers can begin to develop basic coordination skills, with some assistance from Mum & Dad of course, on a little trike. 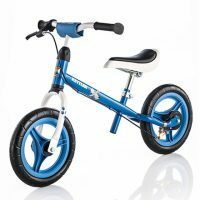 Once they’ve mastered the basic skills, encourage their development by graduating them to a balance bike or kids scooter. 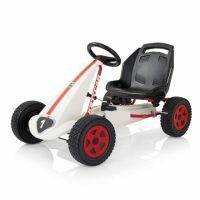 Or watch as drivers as young as four race around the garden on a KETTLER pedal go kart. 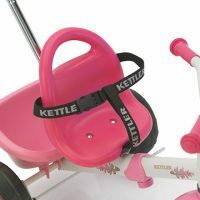 Whether they’re cruising around on two, three, or even four wheels, KETTLER ride-on toys promote children’s early development. 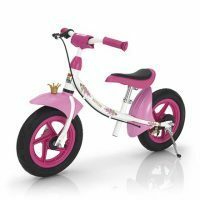 Little trikes and balance bikes encourage toddlers to spend time outdoors having fun while also improving their motor development skills. 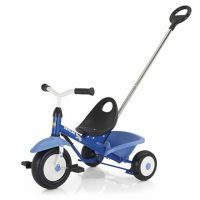 Children can then take their balance and street awareness to the next level with a three-wheel scooter. As your child gains new skills, their confidence and independence will quickly flourish. 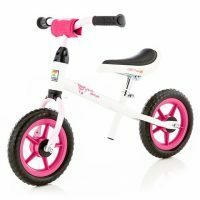 Promote a passion for cycling from a young age. 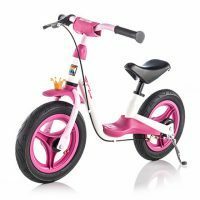 From the age of two, your youngsters can cycle around the local park with the wind in their hair and a smile on their face. 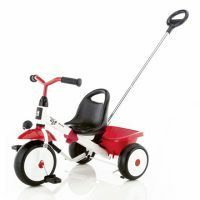 KETTLER trikes are an amazing way to create happy memories while spending time outdoors and enhancing your child’s skills. 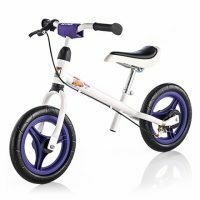 When they’re ready, help your child take the next step by moving them up to a balance bike. You’ll be so proud as you watch them cycle without your help! On your mark, get set, go. 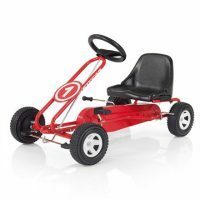 Speed devils and will love racing across the lawn as fast as their little legs can propel them. Drivers as young as 3 can race against their older siblings or friends in our Melbourne or Spa go karts. 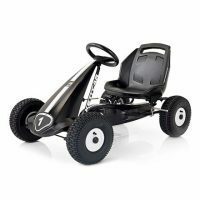 These go karts have been designed specifically with smaller drivers in mind. Plus, with safety features like freewheel facility & handbrake, you can rest assured about your little one’s safety. 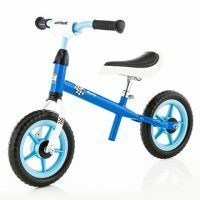 To help you get the right toy for a child, we’ve put together informative buyer guides for go karts and balance bikes. For additional information, also view individual product pages.